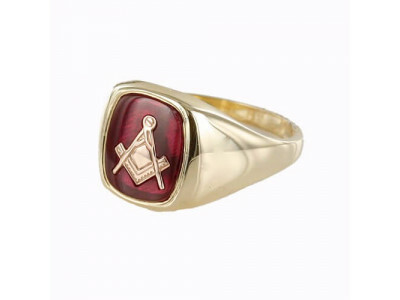 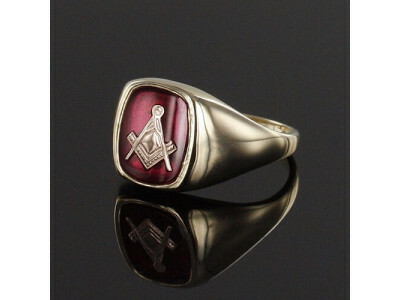 Masonic Ring 9ct Gold Synthetic Ruby Square And Compass for Freemasons A Hallmarked Solid 9ct Yellow Gold Masonic Ring depicting the “square and comp.. 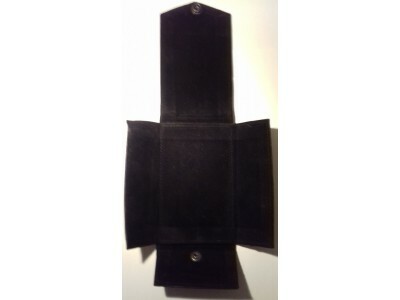 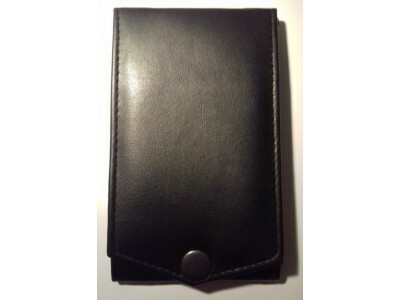 Breast Pocket Jewel Pad for Freemasons Masonic Jewels 5" x 3"..
Freemasons Masonic Jewel Wallet 5.5" x 3.6" made in quality Faux Leather..
Freemasons Masonic Pewter Quaich with BADGE Square Compass & G - Thistle handles with option to Engrave..
Freemasons Masonic Quaich with Engraved Square Compass & G - Thistle handlesAvailable in various sizesEngraving is available on these at 50p per lette.. 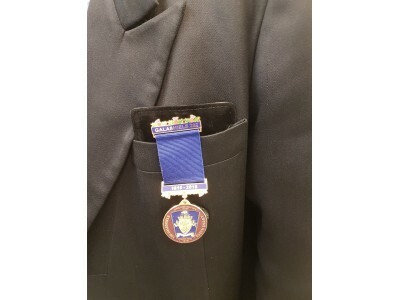 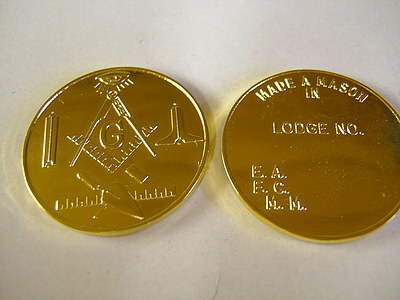 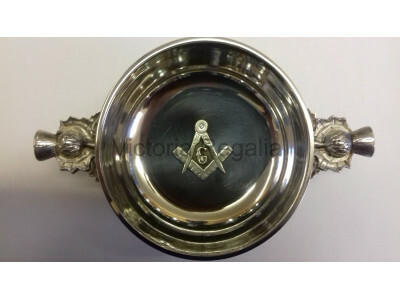 Personal Masonic CoinPocket Coin in Gold finish. 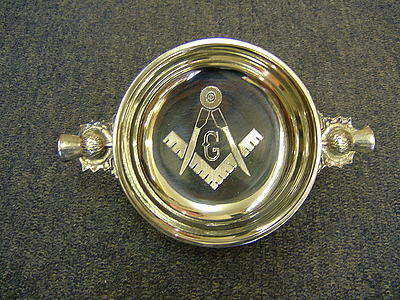 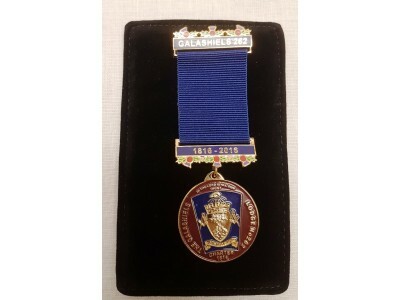 Masonic symbol on one side and candidates details on other.Engraving is available on these coin..